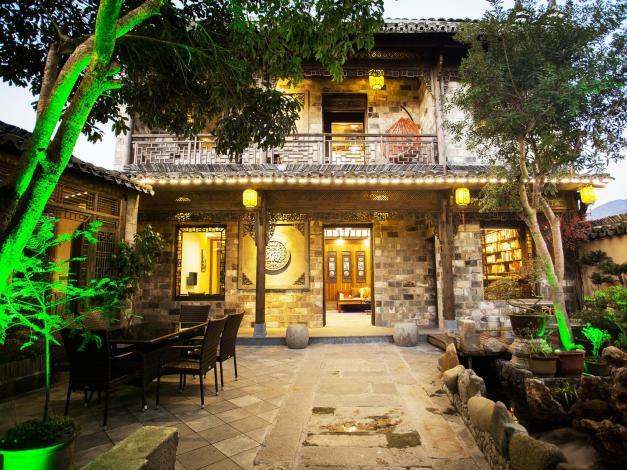 Renovated in 2017, the Yododo Hongcun Memory In Water is a great choice for accommodation in Yi County. With Free in-room Wi-Fi available, you'll have no problems keeping connected. - 400m to Hongcun Parking.